5.Open the abovementioned folder and you will see a folder name "lib"
10.Just tap the one with 20,000 coins value n it will say buy it with -xxxxxgems just hit yes and you get lots of gems and just buy anything that uses coins. The max value of gems that you can get is 150million plus.buy all things that you wan't and restore to default original library and you'll be able to use multiplayer. Edit:The majority of users who try this end up having to edit the permissions of some files which does require your phone to be rooted!!! READ!! CAUSE IT HAS ALOT OF INFO ON WHAT TO DO CAUSE IT DOES NOT WORK ALL THE TIME FOR SOME PEOPLE!! SO READ ALL OF THIS PLEASE THANK YOU!!! JUST INSTALL THIS FILE ON YOUR PHONE AND IT WILL BE DONE. Make sure to turn off your wifi after you patch. you gotta play the game offline. JUST WANTED TO ADD MY VIDEO IS REALLY MESSED UP UPLOADING IT BUT IM POSTING IT SO THE PEOPLE I SENT FROM MY YOUTUBE NO THIS IS THE RIGHT PLACE WHERE I POSTED THIS HACK! Glu coins patcher app for get unlimited glu coins for glu games. All glu coins patchers are differents glu coins patches. If your device is not rooted, or you are not sure, or you don't know what "rooted" means -- DO NOT INSTALL this application, it won't work. * Open, feature-rich patching engine that ingests XML patches. * Patch sharing and patch rating functionality. * SQL editor that shows/edits ALL SQLite databases on your device. * GameSpector does not make permanent system changes and will not damage your device. HAVE FUN YOU ALL and RATE THE APK. Lets support the dev who made this all possible. Lets all leave review on the guys application, so he knows ALL AndroidCheats.org community is thanking him and well appreciated. #15284 How to get GameCIH 3.0.0 working. Like this post if it helps!!! MOST COMMON FIX: USB DEBUGGING MUST be enabled. This is the most common fix. If this doesn't work, follow the guide below. MAKE SURE TO HAVE USB DEBUGGING ENABLED. Press the row for "GameCIH 2.2.3", press Un-Install. You can now install GameCIH version 3.0.0! If you are still not able to successfully use GameCIH 3.0.0, even after above guide, read the instructions below. Open Titanium backup, and search for GameCIH 3.0.0. After you find it, you should see that it has 1 backup. Tap on the Game CIH 3.0.0 entry, and hit restore. Like this post if it helped!!! 1.First download both files from the provided link below and nstall the game from PLAYSTORE or from my link. 2.Download files(gamesave unlimited money zip file),Extract it.you will see COM.NATURALMOTION.CSRRACING. 5.Extract the zip file and install apk given in DOWNLOAD LINK 1 and copy the com.naturalmotion.csrracing to android/obb/paste it.That's it. 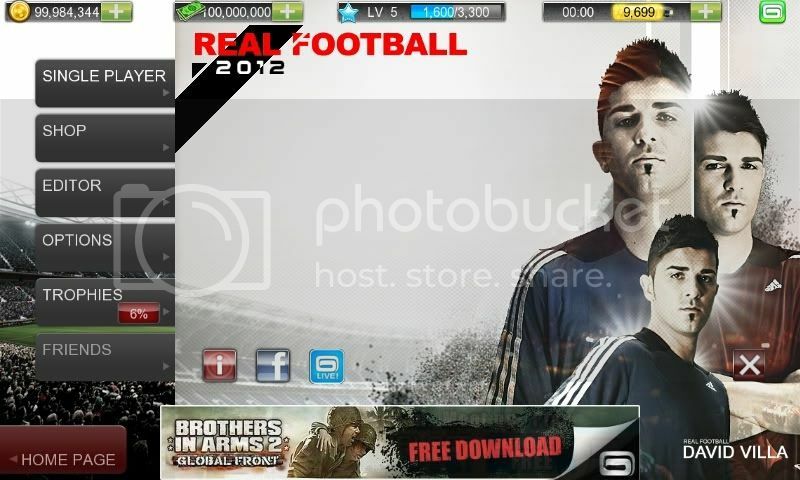 If you use this method u can play online without any problems and sign in to fb too. For cash:Step 1: go to "my profile" and search for total earnings "money". Step 2: go earn some money by winning a race ir lose doesn't matter you'll get money. Step 3: go back to "my profile" and search your new total earnings "money" then you'll have couples value then change the one that is correct to your "money". Show your support by liking this post if it helped. Well, I've seen all the hacks having to deal with using GameCIH, downloading the game, blahblahblah, but I found a muuuuch simpler way to get a bunch of credits! Here is a YouTube video by bangbangbjk58 I found. =].Sorry it's taking so long for me to do anything personally...Things just ain't goin' so well. Erase the .gwallet folder and REPLACE IT WITH THE NEW ONE! One last thing, if you run out of credits, simple do the procedure over again! This is the easiest way i found to get zen. You need to have minimum 100 zen to start. To get 100 zen simply go to the game and press "earn free zen"
Like gamevil on facebook and you will get 100 zen instantly. and thats all you will need. Important: It does NOT matter how much zen you have over 100.. The video belows show how much zen we are USING not how much we will have left... So please follow the video word for word to get it to work straight away. Another thing. When you press Apply Press NO when it asks to save. Press like if you like my post thanks! Note2: This cheat works only offline. After connecting to the internet glu coins will disappear but things you've already bought offline stays. 2. Buy a ball for 2000 or something else and enter new amount. 3. Now press " Stop "
Note : If game crashes between this cheat. No problem , Value will change when you restart it. #80648 Modern Combat 4 Free Hacks and hidden Extras! And press like so I feel that you appreciate my help. #56901 gamecih 3.00 full version.. Hey!! just download the gamespector in play.google..
then your good to goo.. no adds.. always invisible..
i wont take its credits.. just spreading it.. Attempts to remove all the ads of all and any application you download. Do this until you have 3 addresses left. Change them to 200 and lock them.